It’s no secret that growers today have ample choices when it comes to everything from management practices to precision agriculture options. 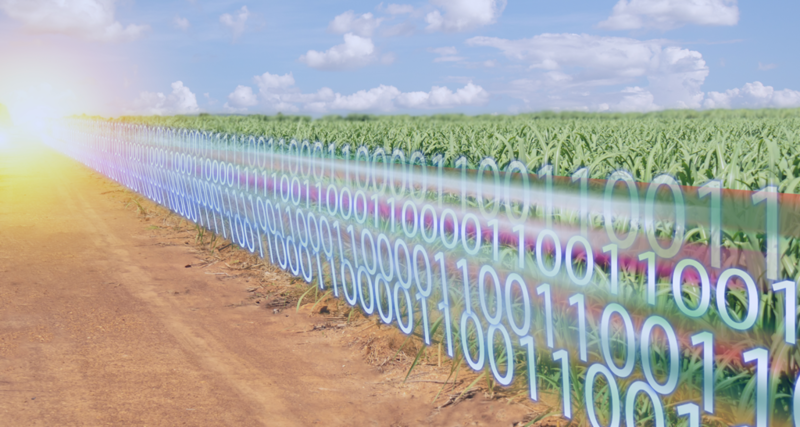 Smart farming technology provides access to more data than ever before for growers to make data-driven decisions that optimize their farming operations; however, all the data in the world isn’t useful if it cannot be easily converted for analysis and utilization. With AGCO’s Fuse® open approach, our partnerships with companies like Ag Integrated® empower growers to not only choose solutions that work best for them but also provide the ability to create their individually perfect digital ecosystem throughout the crop cycle. 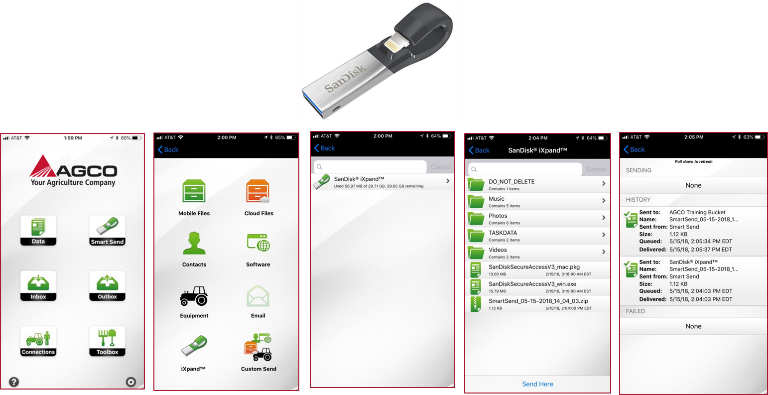 One key offering in North America is AGCO Agro Link which enables growers to access data from different farm-management information systems (FMISs) and file formats for a seamless data stream, allowing for informed decisions to be made and implemented much more quickly. What is AGCO Agro Link? 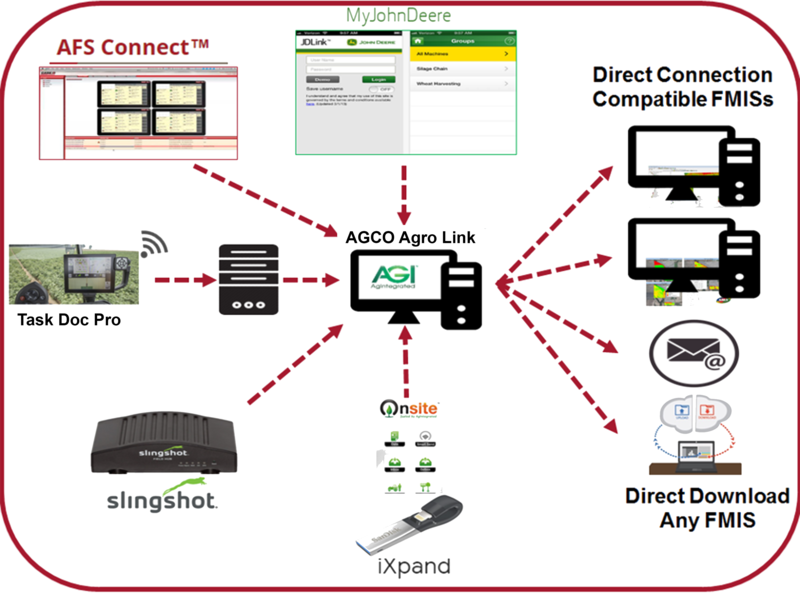 Agro Link is one solution offered by AGCO that addresses the challenges presented by different manufacturers using different methods for accepting and exporting files. Files can be moved from a machine to a desktop or FMIS by dragging and dropping them using Agro Link’s web-based desktop or mobile app. 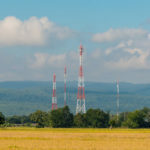 Mobile accessibility is crucial for giving growers access to the information they need in order to make decisions without interruption while in the field. 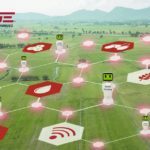 What are the benefits of AGCO Agro Link? The benefits of Agro Link stretch beyond providing access to all cloud and equipment files from one centralized data-exchange platform. Agro Link increases efficiency and control by utilizing stored data from multiple FMISs. The streamlined centralization of data facilitates the transfer of prescription files to equipment in the field. Growers face many challenges, and thanks to Agro Link, figuring out how to transfer data from multiple FMISs don’t have to be one of them. 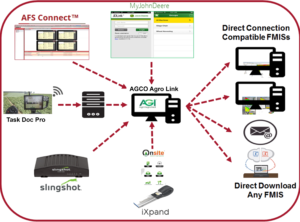 Powered by AgIntegrated OnSite® Data Exchange, Agro Link connects mixed fleets and securely stores data. 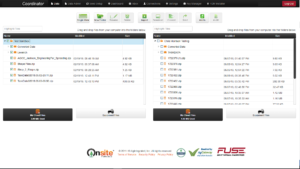 The cloud based data hub uses existing Task Doc Pro hardware on AGCO machines. The embedded converter transforms shapefile to ISOXML, combatting the common challenge of an FMIS not being able to read different manufactures’ proprietary file types. 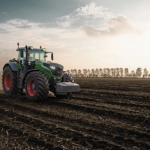 A customer wanting to send a task to multiple machines can use Agro Link to send an ISOXML task to a RoGator® C-series machine, a shapefile on a RoGator® B-series machine via Raven’s Slingshot®, or to a John Deere machine via an Onsite Data Exchange connection to MyJohnDeere, for example. 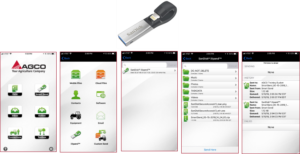 Monitors requiring USB devices for file management can use the Agro Link mobile app by using a SanDisk iXpand™ flash drive to transfer data from the app to the monitor or vice versa. Data privacy is achieved through the secure storage and transfer of data to trusted advisors. Data uploaded in the cloud from a machine or FMIS can be dragged and dropped for export using Agro Link Coordinator. 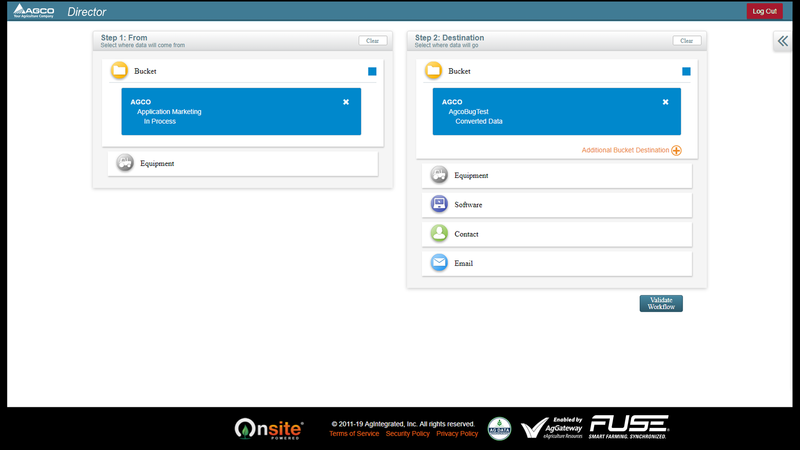 This section of Agro Link can also convert data and provides a notification when the conversion is complete. Equipment and FMIS connections are also configured using Agro Link Coordinator. 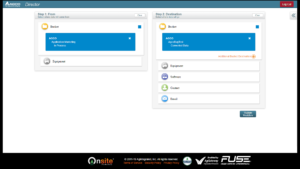 Data flows are managed using Agro Link’s Director module. Data can be sent directly from one machine to another via email. Application program interface (API) integration allows data to be sent automatically to a specific folder, machine, or FMIS. Providing the necessary tools and options for growers allow them to not only control their mixed fleet data across the entire crop cycle, but also improve their profits, efficiency, and overall success of the farm operation. Agro Link is a powerful tool for growers to seamlessly centralize data for easier transfer and conversion. Quickly providing all the data necessary to make smart management decisions reduces risk and increases efficiency. Agro Link makes the transition from endless data to useful knowledge more accessible than ever before. If you are interested in setting up an AGCO Agro Link account, visit https://www.fusesmartfarming.com/products/agco-agro-link/. To learn more about Fuse, visit www.FuseSmartFarming.com. Jonathan Riley is a Fuse Product Marketing Manager focusing on data connectivity. Jonathan holds a Master’s Degree in Data Analytics from the University of Maryland. Connect with Jonathan on LinkedIn. Christy Allen is a Fuse Intern at the AGCO Acceleration Center.